HERKIMER DIAMOND CRYSTALS are double terminated, clear crystals which are barrel-shaped and grow alone to the perfection they achieve. They come in all sizes and inspire in us the courage to maintain our individuality, lending us strength to stand on our own, trusting in our true Self. They have also shown themselves to be very beneficial to those who are working with electronics, or are exposed to radiation, including treatments for cancer, and they are a wonderful stone for practitioners of all kinds, helping to create a healing bond between the practitioner and his/her client. PRESELI BLUESTONE (or Dolerite) is an igneous rock combining Plagiocase Feldspar and Augite that come from the Preseli Mountains in south-west Wales, the exact same mountain range from where the original Bluestones used in the building of Stonehenge came. As they are indigenous to the famed lands of the Celts, Druids and Merlin lineages, they are extremely strong for helping to tap into the energies and past lives that may have been lived during these times. Phenomenal for journeying, Bluestone assists greatly in brining out the shaman within. Having a great passion and love for the truths found in the lore of these lands, this Bluestone beckons me to a wondrous journey into the lands of myth and magic! On a personal note (in 2015) I was asked to assist in an activation here in Mount Ida that connected the Christ conscious energies of Glastonbury and the Druid and Arthurian energies of Avalon with the Master Crystal of Knowledge energies beneath Mount Ida. The activation was conducted at our "living crystal water" artesian springs here which created an amazing and very potent conduit to these same lands. 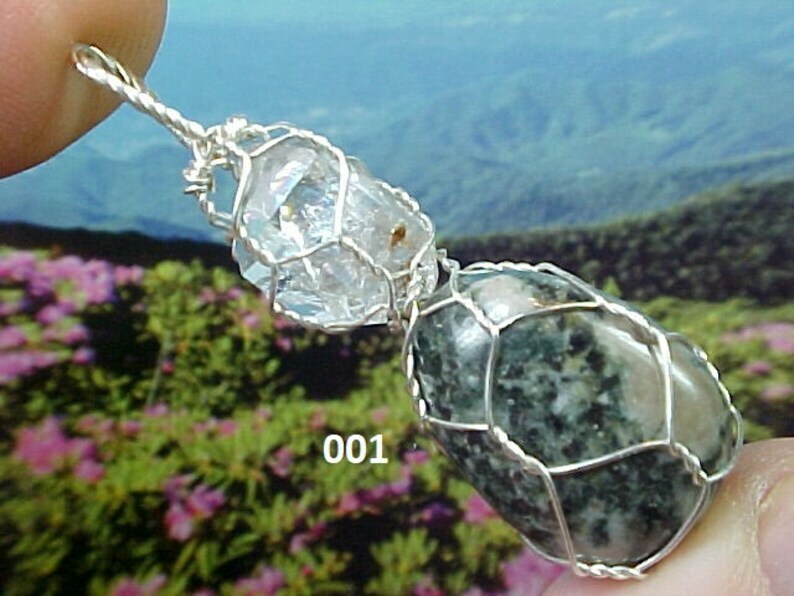 I already had a preseli bluestone from you but saw this one and liked it also, so going to give the other to my daughter.